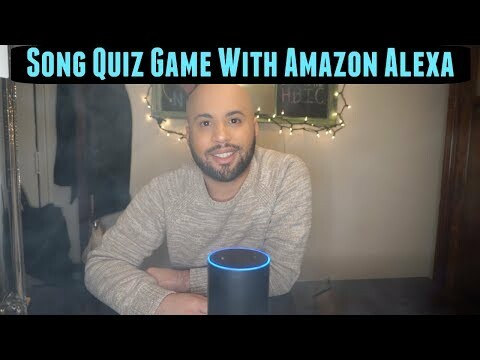 Today I thought I’d play the Song Quiz Game With Weed & Amazon Alexa. The alexa is a digital assistant that also has a ton of fun games. So grab your weed and light up. Hope you all enjoy this little game!